Create the most amazing drawings, patterns and shapes with these beautiful book and kits. 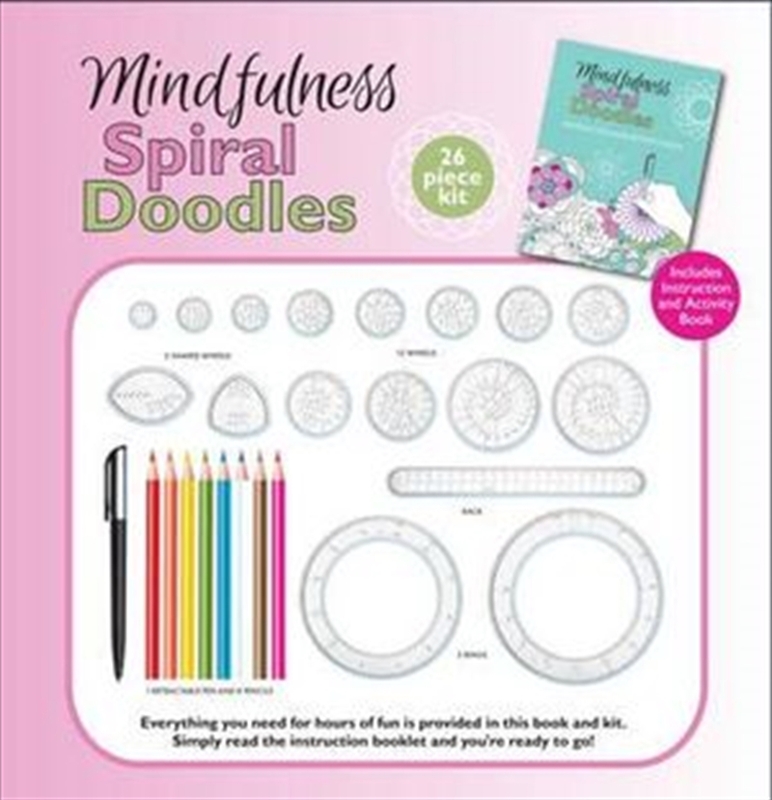 Simply place the pen into the spiral doodle wheels and trace around and around as amazing designs appear before your eyes! Then bring your intricate designs to life with the coloured pencils included. Includes a 48pp instruction and activity book, so you can doodle away to your heart’s content! With 19 different shaped spiral doodle wheels, the possibility of designs is endless!